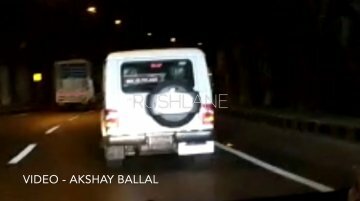 Update: RushLane reader Akshay Ballal has shared a spy video of the 2019 Mahindra Bolero (facelift). 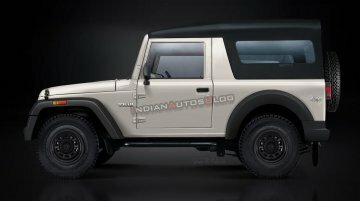 20 April 2019 - Last month, it was reported that the Mahindra Bolero will be updated in.. 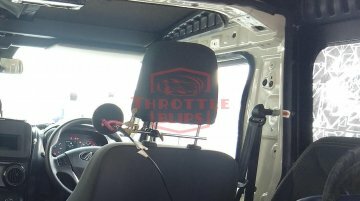 The 2019 Mahindra TUV300 has started reaching dealerships. 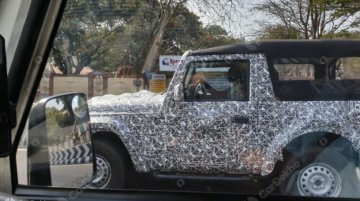 Spy shots have revealed the exterior and interior of the refreshed model. 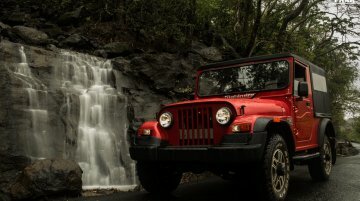 The Mahindra Thar is headed towards a generation change. Plenty of spy shots have surfaced online by now, giving us a fair idea of what to expect in terms of design. Now, IAB’s digital artist Shoeb.. 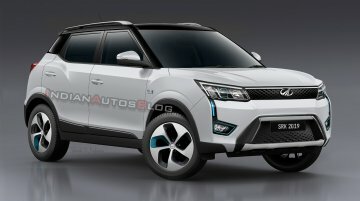 The Mahindra e-KUV100 was first spotted testing on the roads in November 2017 and then unveiled at the 2018 Auto Expo in February last year. 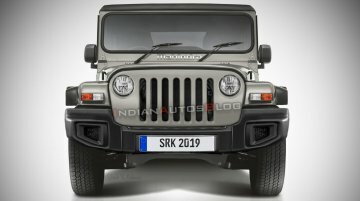 In a recent development, Overdrive has claimed that the..
CarDekho has come up with new spy images of the 2020 Mahindra Thar. 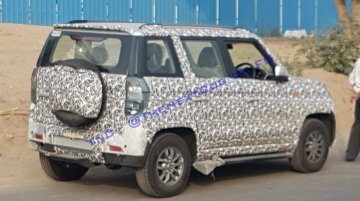 While the prototypes spotted earlier featured a dummy top hat, the latest spy media shows the next-gen model with production-spec.. 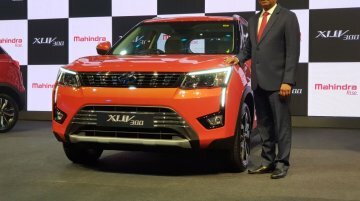 The Mahindra XUV300 was launched in February 2018 and garnered over 13,000 orders in one month of its launch. 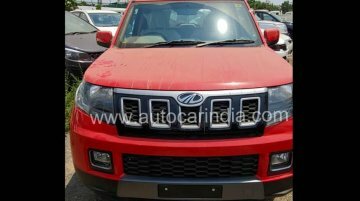 India's latest compact SUV a global model that will be exported to many markets,.. 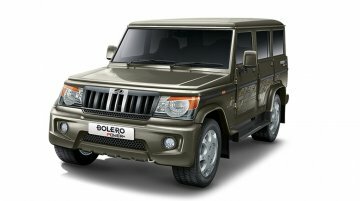 Instead of heavily upgrading the Bolero in one expensive installment, Mahindra will introduce revisions in a phased manner. 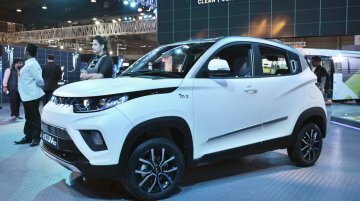 To comply with the various new norms that come into effect starting this..
Dr. Pawan Goenka, Managing Director, Mahindra &amp; Mahindra, had announced last year that the e-KUV100 will reach showrooms in mid-2019. At the 2019 Geneva Motor Show yesterday, he said that the.. 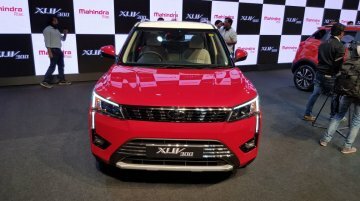 The recently introduced XUV300 was the last all-new product launch from Mahindra for 2019. 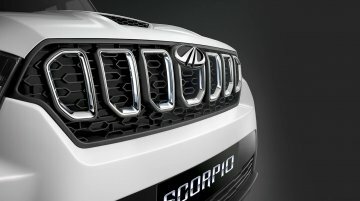 In 2020, the company will launch the next-gen Scorpio (codename - Z101), which, as per Autocar India, will..
Mahindra is developing an all-new 2.0-litre diesel engine to replace the 2.2-litre diesel engine that powers the Scorpio, XUV500 and TUV300 Plus. 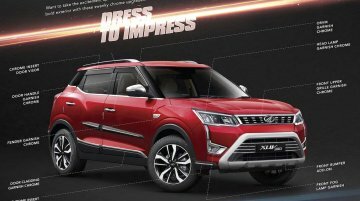 According to a new report from Autocar India, the..
With an average monthly sale of 1,873 units between August 2018 and January 2019, the Mahindra XUV500 is among the highest selling models in its price bracket. 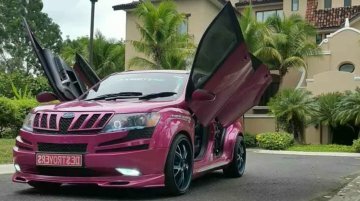 The 7-seater SUV has even been modified..
Mahindra had confirmed last year that it plans to launch a pure electric variant of the XUV300 that went on sale last week. 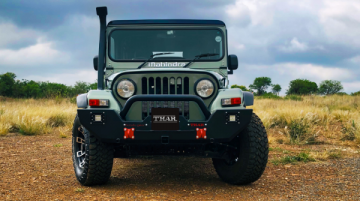 According to a new report from carandbike, the battery-powered variant will..